A Moscow court has extended Russian opposition leader Alexei Navalny’s probation on an embezzlement conviction by another year. 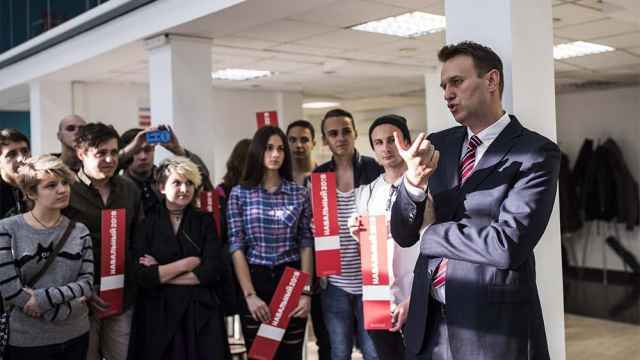 Navalny was given a five-year sentence in 2013, later suspended, on charges that critics say were politically motivated and were eventually overturned under pressure from the European Court of Human Rights. A 2017 retrial found Navalny guilty of the embezzlement a second time, and jeopardized his efforts to run against President Vladimir Putin in the 2018 presidential election. The court voted to “extend Navalny’s probationary period until July 8, 2019,” Simonovsky District Court judge Svetlana Tumanina said Monday as quoted by Interfax. 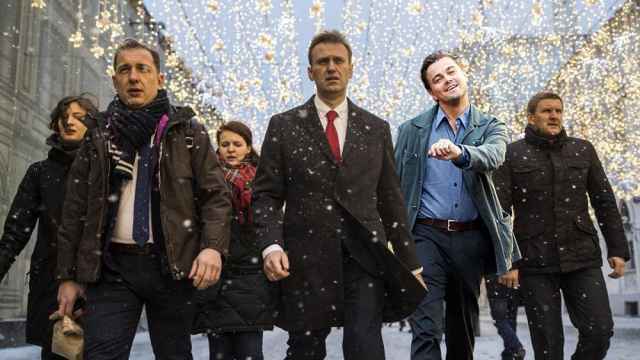 The court’s decision to extend Navalny’s probation was published online and in the courthouse database before the judge returned to officially read out the verdict. Navalny, meanwhile, wrote on social media that he was watching the Russia-Uruguay game on a laptop in court before the verdict was handed down. The Russian Federal Prison Service argued for the extension because, it said, the Kremlin critic had violated the terms of his sentence by amassing administrative offenses. Navalny was charged several times in the past two years for violating public assembly laws by organizing mass anti-government protests. He most recently served a 30-day jail term, from which he was released this month, for staging an unsanctioned protest. Navalny, who vowed to appeal the ruling with the Moscow City Court, tied the extension to protests against unpopular pension reforms planned for July 1 in cities that are not hosting the FIFA World Cup. 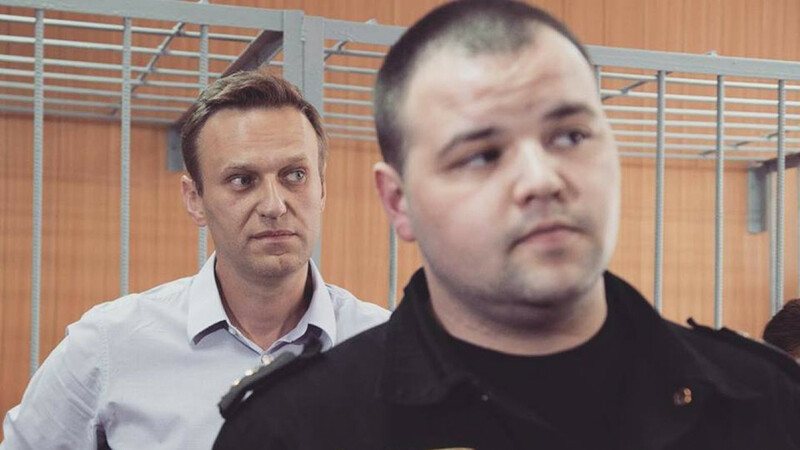 “I don’t recognize this kind of ‘court’ and certainly won’t carry out its decisions,” Navalny wrote on Instagram.